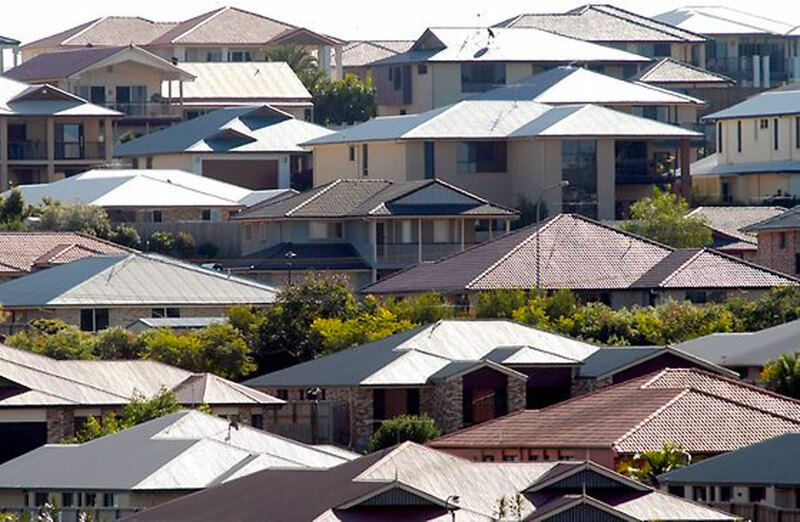 The national residential vacancy rate fell to just 2 per cent in October, driven down by falling vacancies in many of Australia’s smaller cities and marking its lowest level since early 2014. The national rate tightened from 2.1 per cent in September as vacancies in Brisbane narrowed to 2.7 per cent from 2.9 per cent down from 3.4 per cent a year ago. Around 9,000 residential rentals are sitting empty in the city, compared with more than 19,500 in Sydney, as rising demand eats up surplus stock. The asking rent for a three-bedroom house in Brisbane rose by 0.7 per cent over the past month to $453 a week, while unit rents also rose slightly by 1.7 per cent. Hobart reached its lowest recorded rate of 0.3 per cent from 0.4 per cent a month earlier. Conditions remain mixed in Hobart. Asking rents for units rose 5.0 per cent in October and are up 11.9 per cent year on year in the NSW capital, but asking rents for houses are falling. “In Hobart, there is a severe shortage of rental accommodation with just 78 properties available to rent, and rents are rising quickly, with no slowdown in sight,” SQM managing director Louis Christopher said. A rental reversal looks set to continue in Sydney as a consequence of the flood of new rental properties in the market as well as inter-state migration. “We are seeing a surplus of rental properties in Sydney and rental costs are falling, a trend we expect to continue into 2019,” Christopher said. Sydney’s vacancy rate remained unchanged at 2.8 per cent and at its highest level in 13 years. The asking rent for a three-bedroom house in the city remains the highest nationwide at $712 a week and $512 a week for two-bedroom units, though costs are falling. Year on year, rents for houses and units have fallen 2.6 and 2.0 per cent respectively. Melbourne’s vacancy rate remains steady at 1.6 per cent over October where asking rents for houses rose 0.4 per cent over the month to $526 a week while asking rents for units fell 0.1 per cent to $406.